Published By – Universal Publishing Ltd.
Standard jewel case with clear tray and 16-page booklet. Made in the EU. 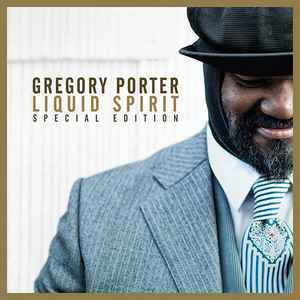 Store universalmusic.com sold an unknown amount of copies exclusively signed by Gregory Porter in front on the booklet.